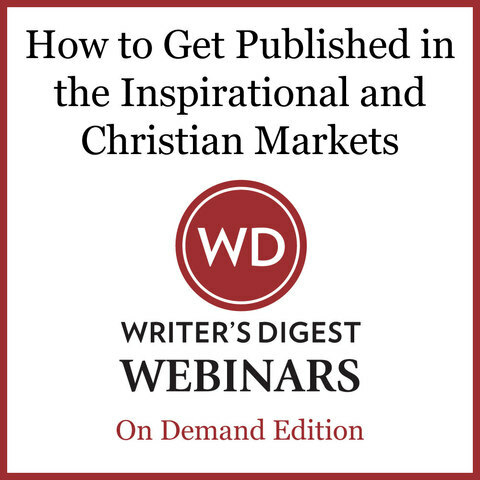 The Christian and inspirational markets are changing, and you need a guide on how to get your work in these categories published. 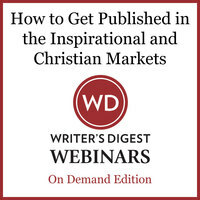 This is a specialized webinar for writers of both Christian and inspirational books—both fiction and nonfiction—taught by an experienced literary agent who's sold more than 100 books. It's a chance for writers to examine what exactly does and does not fit into these markets, how to find an agent who reps these categories, and how to compose a winning query/proposal that gets the attention of professionals. Joyce Hart is the owner and CEO of Hartline Literary Agency, and has sold hundreds of manuscripts to publishers. She's looking at all genres of adult fiction except fantasy, sci-fi, and erotica. Currently her favorite genres are romance, contemporary women's fiction, historical romance, and romantic suspense. In nonfiction, she's looking for authors with strong messages and significant platforms.